The X-men spinoff film starring everyone’s favorite card-throwing Cajun has been in the works for a while and has changed hands so many times that it’s been unclear as to where it is in the development process. It was supposed to come out in October of this year, and so far we don’t have anything. However, according to producer Simon Kindberg, the movie, which will star Channing Tatum, is still very much alive. “We have a great script on that and hope to shoot that movie at the beginning of spring of next year,” Kindberg told The Hashtag Show in a short interview. 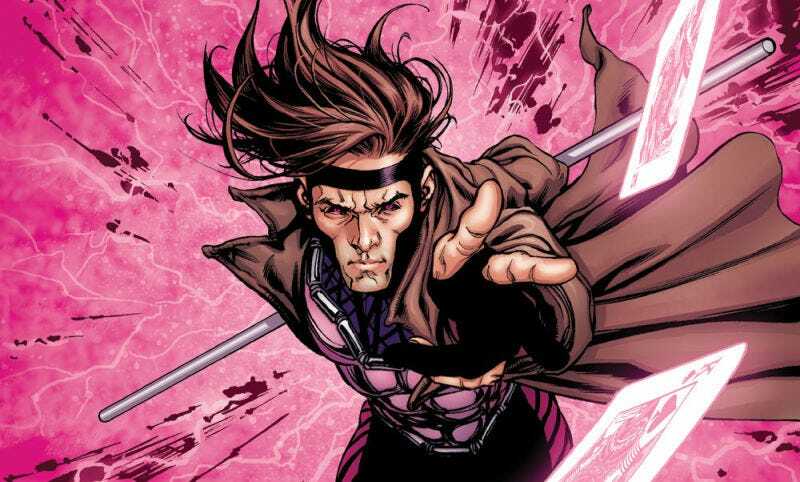 While it remains to be seen if Gambit can hold his own movie, it might be a good idea to at least try and explore new areas of the X-men universe, especially since the franchise’s most recent film was lackluster. More X-men means more stories and a greater possibility for 20th Century Fox to create a more cohesive extended universe. However, with Deadpool 2, the new Wolverine, and New Mutants in production, the cinema will already be full of mutants for the next few years. Is there such a thing as too much X-men? Maybe.